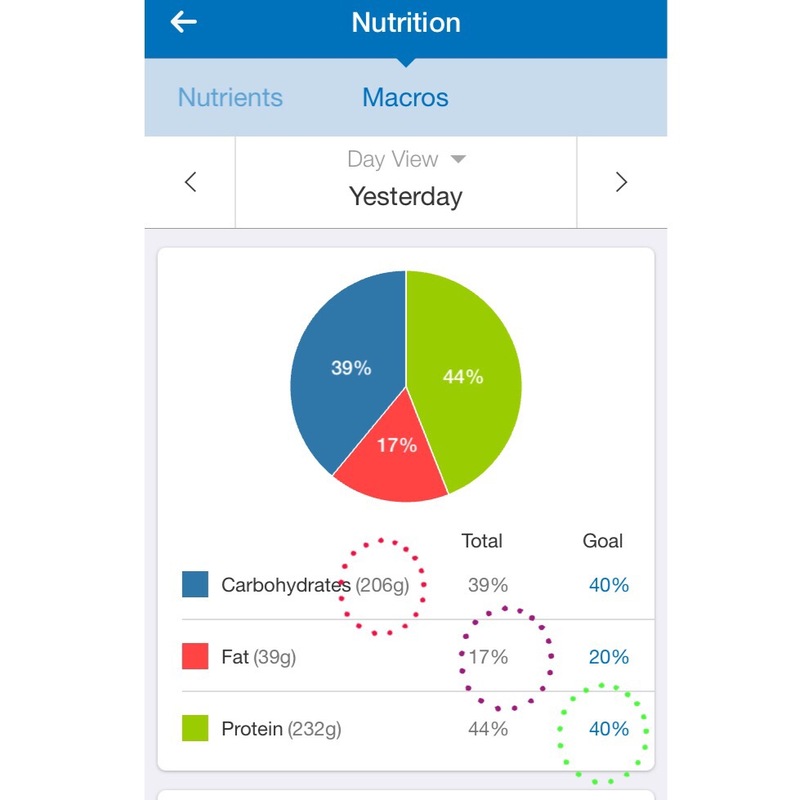 If you are following a flexible diet or IIFYM/If it fits your macros, you have to tediously count and keep track of your macronutrients. 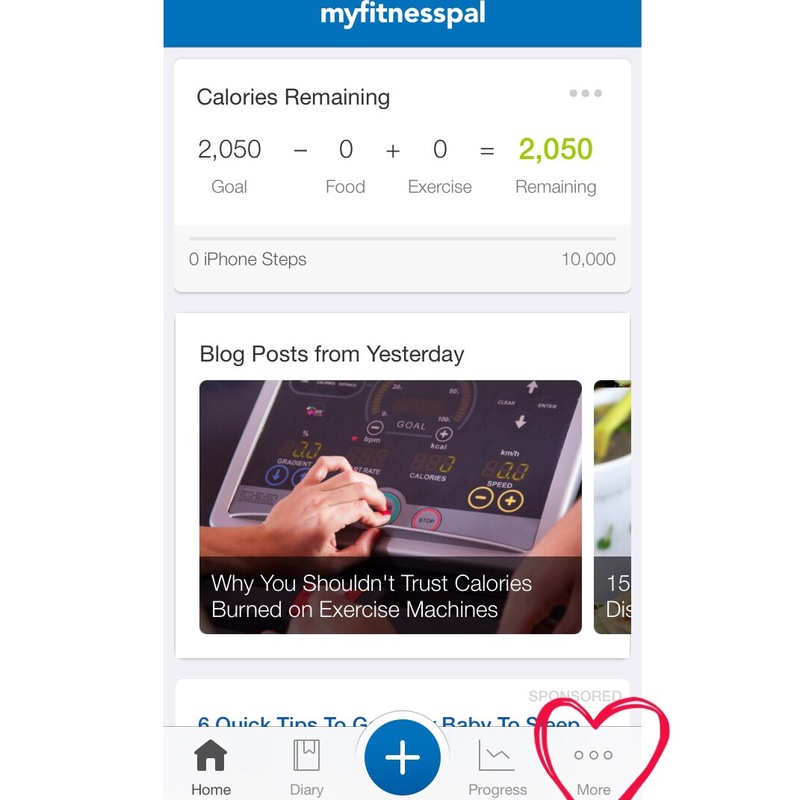 This process isn’t as time consuming as you may think with the help of My Fitness Pal. 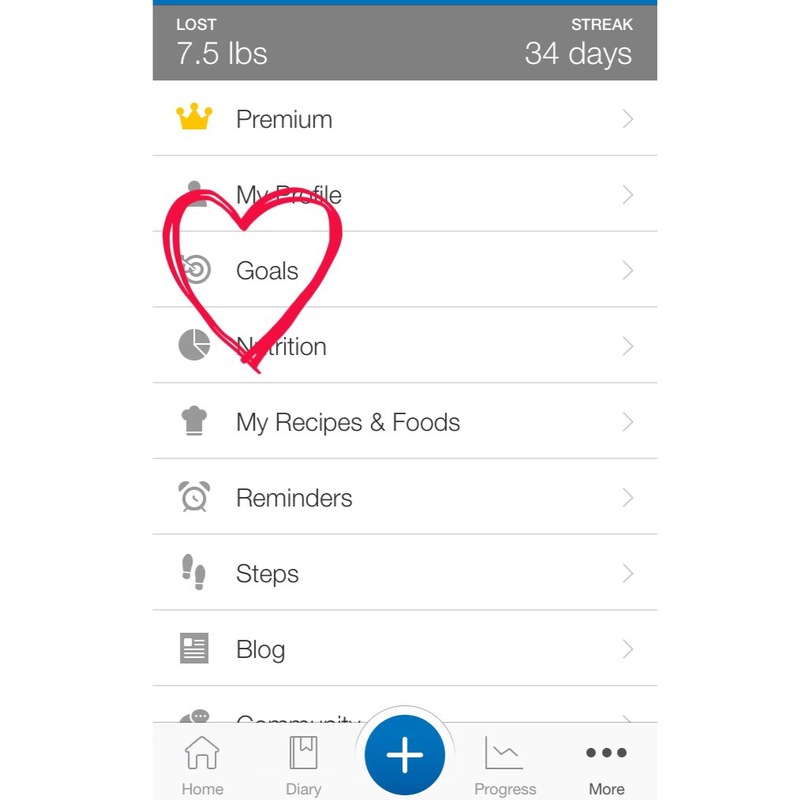 My Fitness Pal is an application you can get on your smart phone or tablet that acts as a food journal. 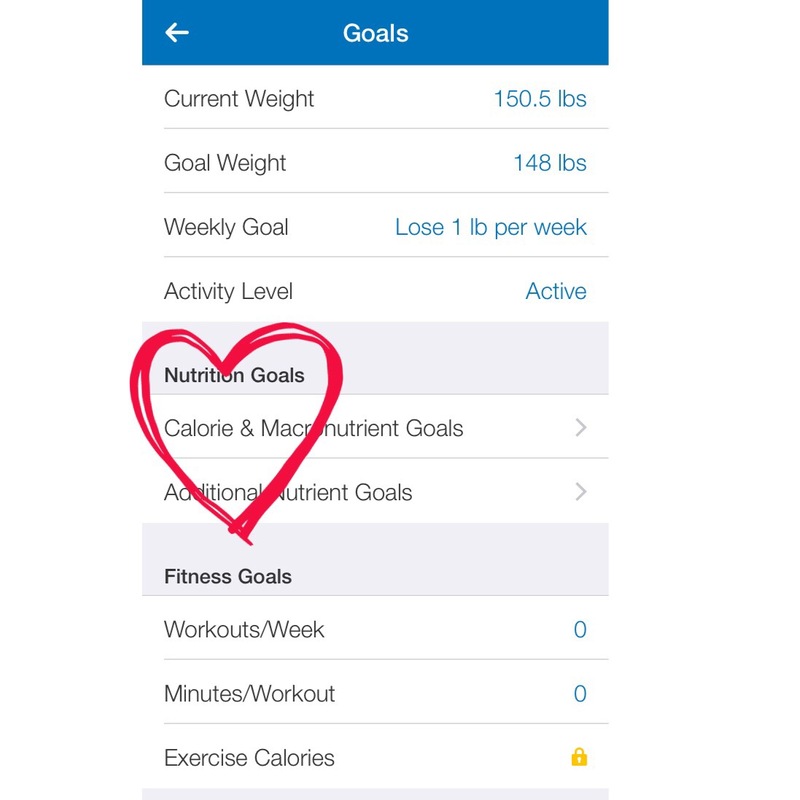 You can also input your exercise and water input. This application takes all the guessing out of it! 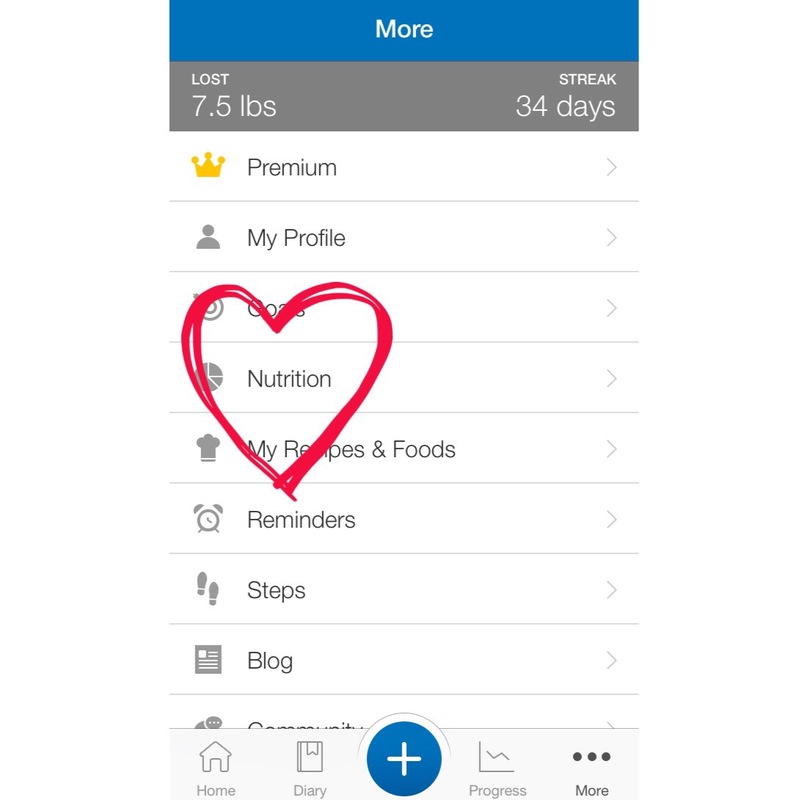 When you first log into MFP its settings will be pre-set. 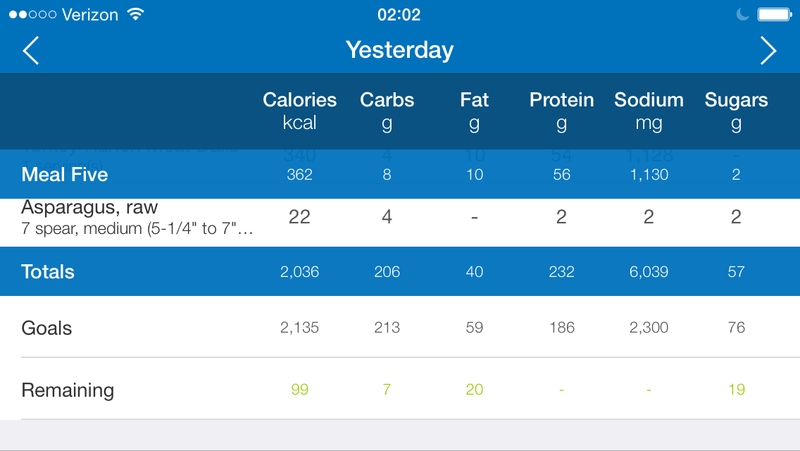 Like I’ve said in my postWhat is IIFYM? 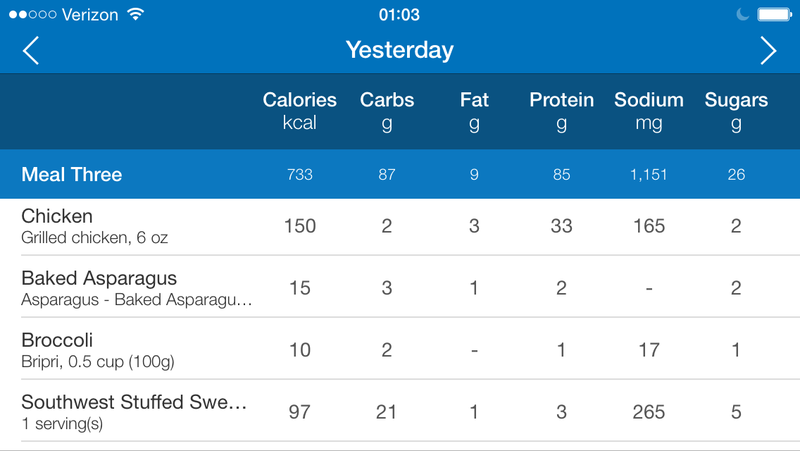 everyones macronutrients are going to be different. 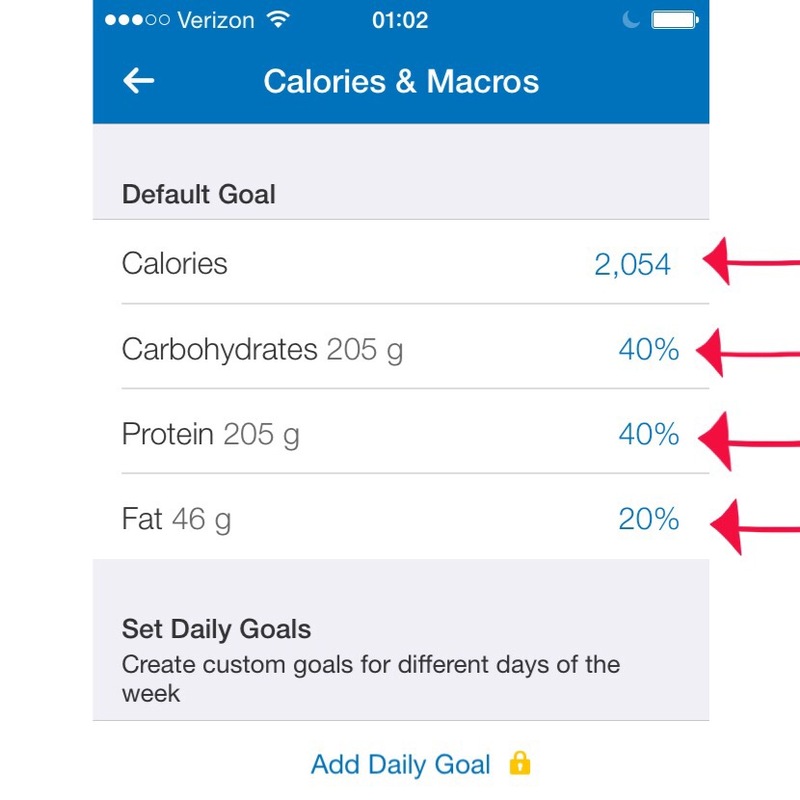 It is variable on your weight, your goal weight, and your activity level. 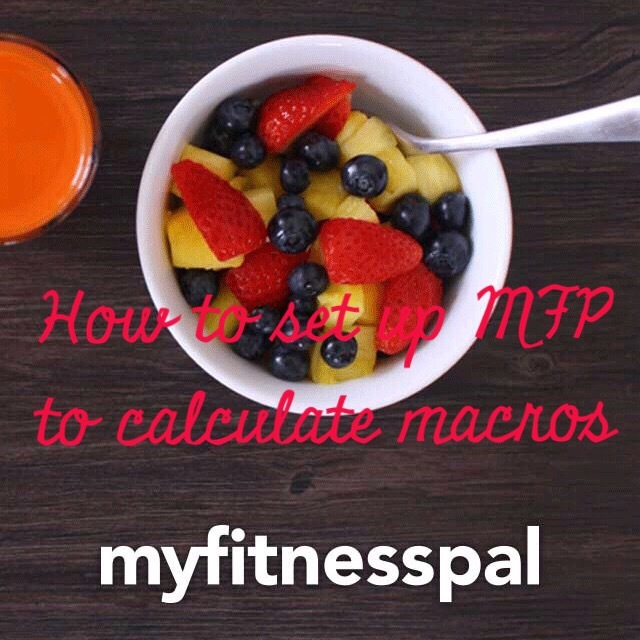 This means in order to properly use the app to calculate your macros you have to tailor it to your specifics. You’re amazing!! 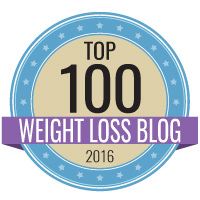 Thank you so much for all of your guidance, tips and recipies! !